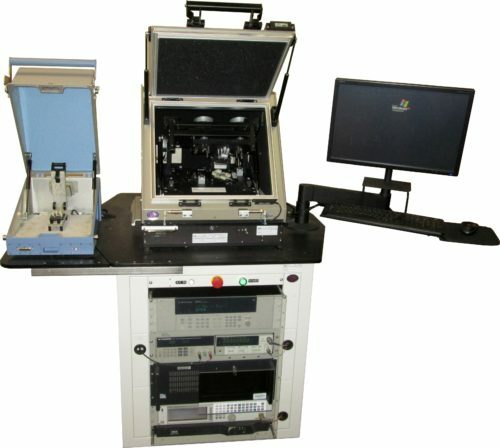 Circuit Check’s Test System Engineering team provides full turn-key automated test solutions. 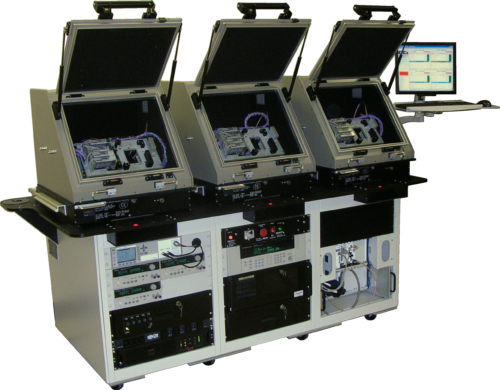 Our Test System Engineering value stream includes design for testability (DFT) consulting, requirements/specification development, test system design/fabrication/integration, installation, startup support, and sustaining services. Our experienced project managers, engineers, and technical staff work directly with you to ensure all of your testing needs are solved.